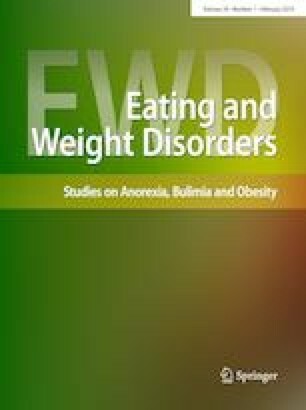 Treatment dropout is a significant challenge in the treatment of eating disorders. In day hospital/partial hospitalization program settings, little is known about factors associated with treatment dropout. The purpose of the present study was to assess factors associated with treatment dropout in a partial hospitalization program for adolescents and young adults with anorexia nervosa. Patients and parents completed self-report and interview-based measures at baseline and at end of treatment in the partial hospitalization program. Few factors were found that differentiated the two groups. Those who dropped out had lower body weight at end of treatment, were less likely to have purged in the previous month, and had fathers who scored higher on the criticism subscale of expressed emotion. Patients who are purging may be seen as having more severe symptoms, thus possibly reducing the chances of parents prematurely discontinuing treatment. Parental criticism is a potentially modifiable factor in treatment. Further research is needed to identify effective ways to reduce parental criticism, and to identify additional modifiable factors associated with treatment dropout to reduce dropout rates in this population. Level IV: Evidence obtained from multiple time series with or without the intervention, such as case studies. Dr. Rienecke receives consulting fees from the Training Institute for Child and Adolescent Eating Disorders, LLC. All procedures performed in studies involving human participants were in accordance with the ethical standards of the institutional and/or national research committee and with the 1964 Helsinki declaration and its later amendments or comparable ethical standards. Informed consent was obtained from all individual participants included in the study. This article does not contain any studies with animals performed by any of the authors. The study was approved by the Institutional Review Board of the University of Michigan.